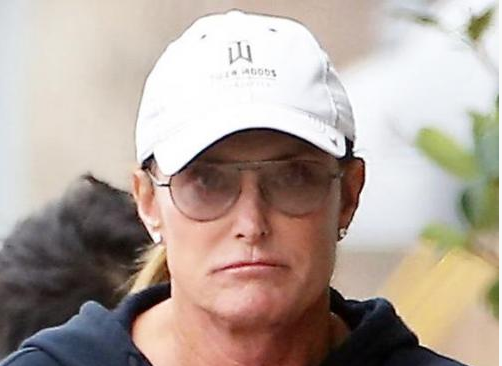 Bruce Jenner, famed former Olympian and step-father to the Kardashian family, plans to announce his sect change during a television special with ABC’s Diane Sawyer. 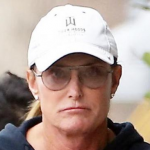 Jenner will be changing his sect from Lutheran to Methodist. Sawyer’s two-hour television special is expected to discuss the detailed history of the different sects and Bruce’s internal struggle, with no less than 11 commercials segments featuring bread.